Don’t know why I took so long to post this recipe. 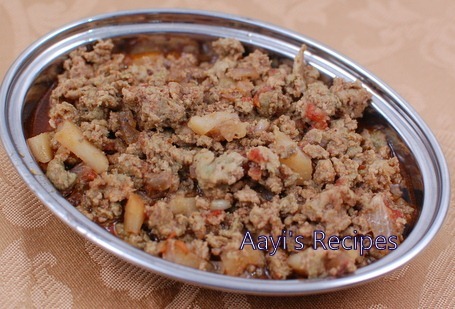 I have been always a huge fan of kheema. It all started during my college days in Belgaum. My pacchi (mom’s sister) makes a killer mutton kheema. I absolutely loved it. Although I do not prefer eating mutton, that must be the only dish I truly loved. 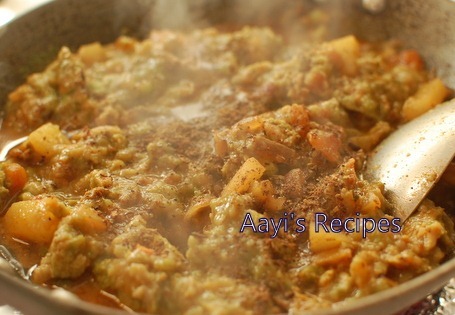 When I moved to Bangalore, I started making this regularly with ground chicken. Then we moved to US and I forgot everything about it. I think that was because V is not a big fan of kheema. But then one day, about a year ago, I remembered it and started searching for ground chicken here. I couldn’t find it anywhere. Then one day, one of my colleagues pointed me to it. Immediately I tried this recipe. It came out so well. 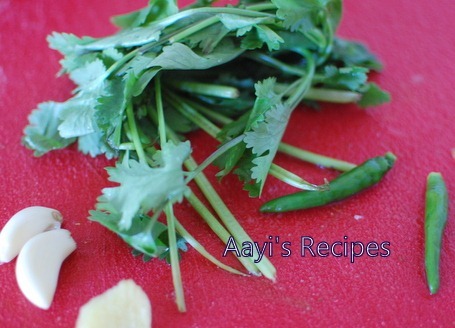 Make a paste of ginger, garlic, green chillies and coriander leaves. 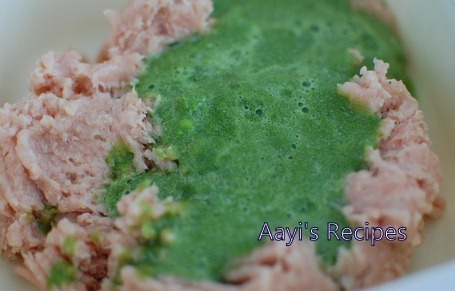 Apply this paste to ground(minced) meat and leave it aside for about 30mins. Heat oil and fry onion. 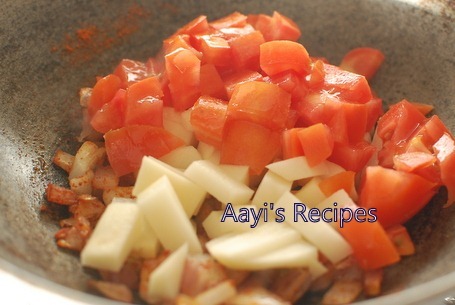 Add potatoes, turmeric, chilli powder, tomatoes. Let it cook for few minutes. Now add the chicken, salt and let it cook. 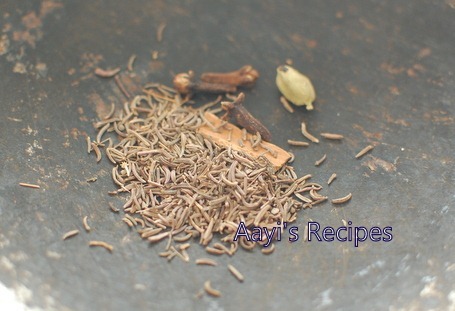 Make a powder of cloves, cinnamon, cardamom, shah jeera. Add the powder to chicken. Cook for a min and take off heat. Looks great. Did you make the chicken keema at home or you bought it? 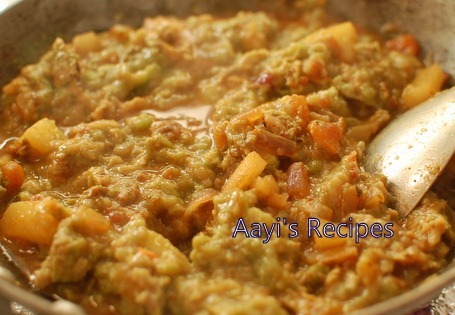 good try!….looks easy and tasty……..
seems like an easy and delicious recipe…… will definitely try it. 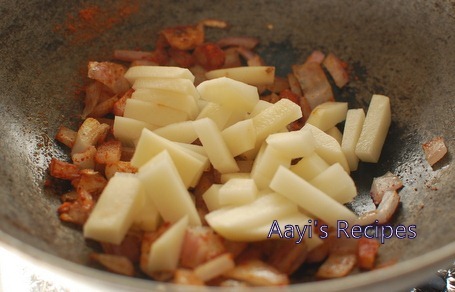 what i really appreciate about your cooking is that you use very minimal oil… so your recipes are healthy yet tasty…. A chill ran up my spine when I saw the title of this post as I was scrolling through my recent “Latest Headlines” e-mails from FoodBlogs, so I had to open it and got a good laugh. Very flavorful recipe. So mouthwatering/ YUM! Oh! Now you’re making me feel nostalgic about home…mutton kheema’s an all-time favourite of mine! Which stores do you get ground chicken in? Is it available in any grocery stores here? Looks very yummy surely will try as soon as possible. yummy! definitely i m gonna try this out!! but are there any ways to grind the chicken? i dont find ground chicken here at coimbatore!! 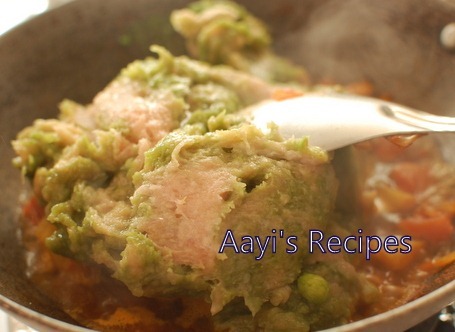 i ve tried so many chicken recipes of urs!! i m a beginner and it comes out so well, shilpa!! thanx to this website!! my brother now prefers my cooking than my momâ€™s!! made this ,came out really well! thanks. for other comments you get ground chicken in farmers market. Hey – just to say, awesome recipe. Have used it a few times and it always comes out delicious. Can we substitute ground Turkey instead of chicken? Can the recipe be modified so that the ground turkey does not lump up? Looks good! How long do you cook the ground chicken? I cook for around 10mins.